For more than 125 years, the Chubb Insurance Companies has been delivering exceptional property and casualty insurance products and services to businesses and individuals around the world. Today, they are the 11th largest property and casualty insurer in the United States and have a worldwide network of some 120 offices in 28 countries. The Chubb Corporation reported $50.6 billion in assets and $14.1 billion in revenues in 2007. 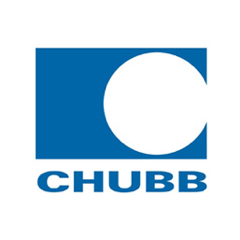 According to Fortune magazine, Chubb is the 176th largest U.S. based Corporation. Chubb consistently strives to build lasting relationships with their customers and 8,500 independent agents and brokers.